Consistently sharing “licks”. This is the known outcome for the M & M Racing Team of the brothers, Roger and Barry Mayers. 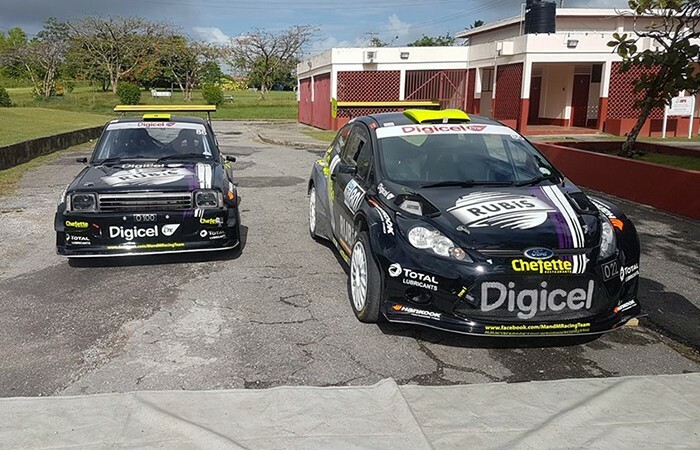 Piloting their rally cars, Toyota Starlet WR and Ford Fiesta respectively, they have formulated the recipe of out-performing their rivals. Combining their absolute skill, and powerful machines, they have an added advantage: Hankook Tyres. Sticking to the road is a must, and which tyre does it best? The Hankook Tyre. 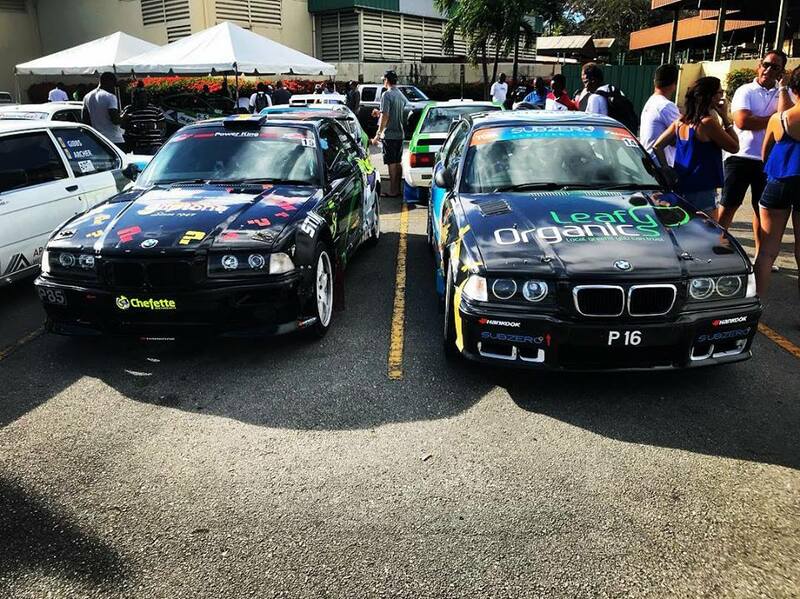 Quality Tyre is proud to be apart of this combo duo in giving the team their extra edge over their rivals in quality and performance. 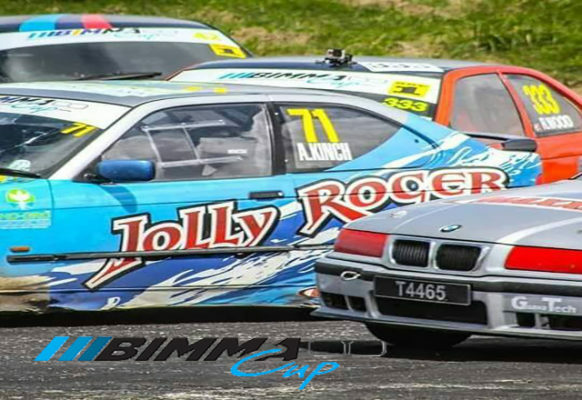 Keep an eye out for the team at the next event doing what they do best, sharing licks. Dominating the 2WD class is no easy task, but Josh makes it all so simple. Whether it be in Kendal, Canefield, Sailor Gully or any other stage, you’re sure to hear him coming. 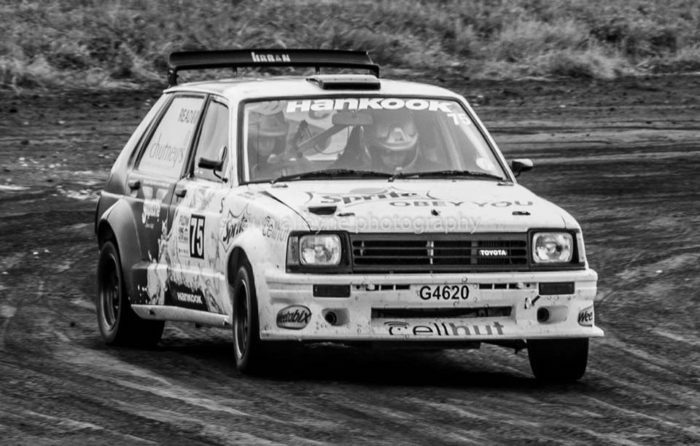 Powering his Toyota Starlet with brute force, bouncing off the limiter, and being as fearless as he can be, Josh has added reliability and performance in his tyres.